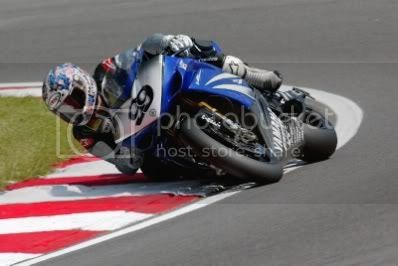 Steve Martin competing at Brands Hatch in the last round of the World Superbike Championship. Ok, not that Steve Martin! Simple pleasures to relieve the stresses of life. Regardless of your location, work stinks. Stupidity should be paid in full. You have reached the bottom of the page. There is nothing else to read, and nothing more for me to say.